Interview with Vivienne Lorret, Author of ‘The Maddening Lord Montwood’. 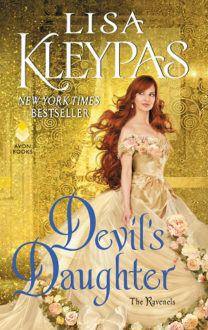 Excerpt: How to Marry a Royal Highlander by Vanessa Kelly + Giveaway. Review: The Duke and the Lady in Red by Lorraine Heath & giveaway.